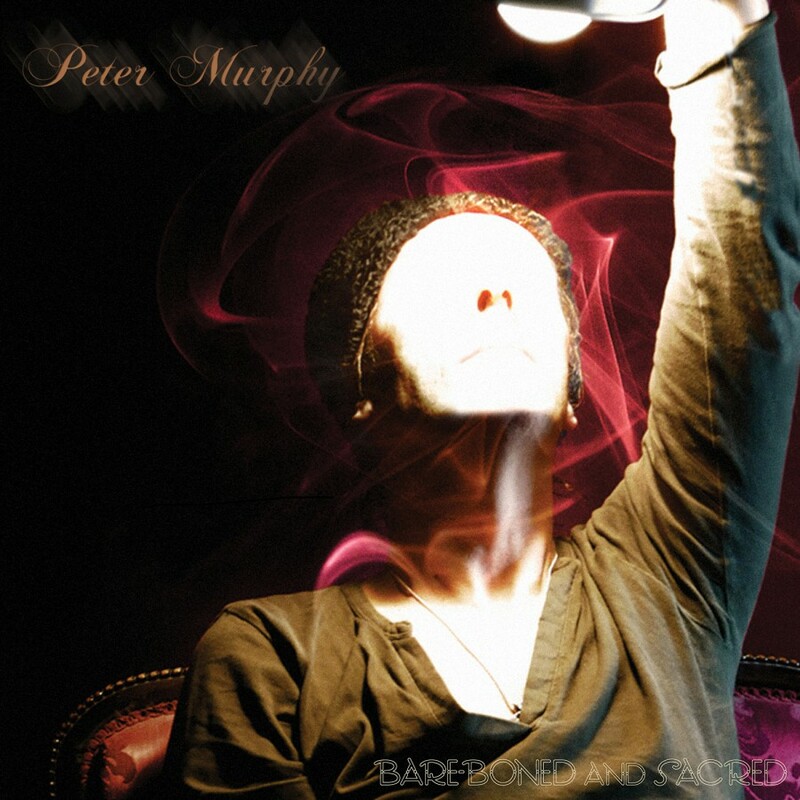 As the key member of the early art rock pioneers known as Bauhaus, Peter Murphy has impacted the world with his deep sensual singing and heart-felt lyrics. 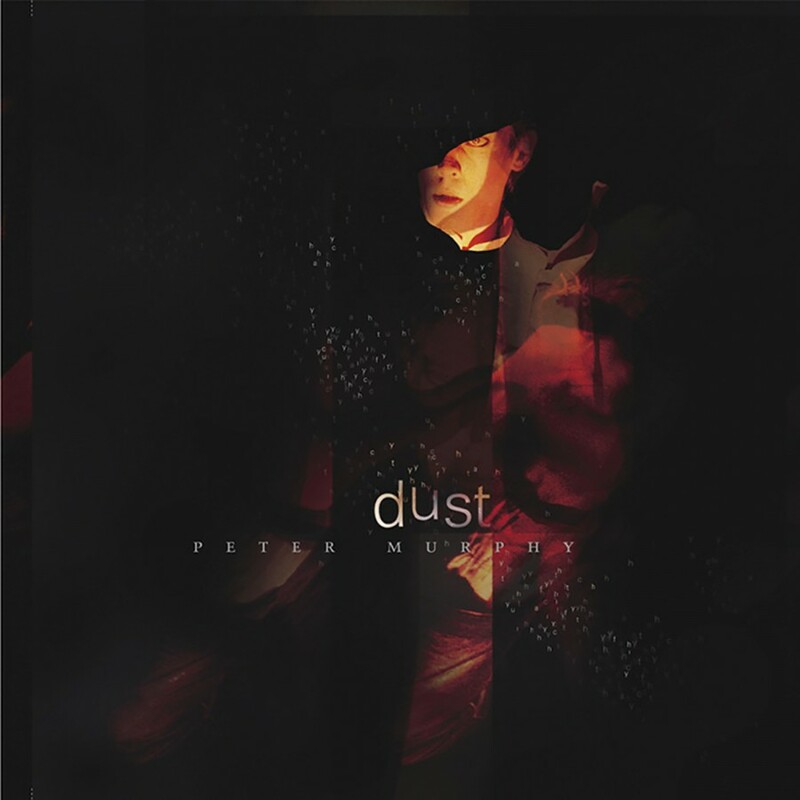 This double CD is a live document of his solo career, recorded in Los Angeles in 2000. It is brilliantly recorded, crisp and clear, with top-notch production. 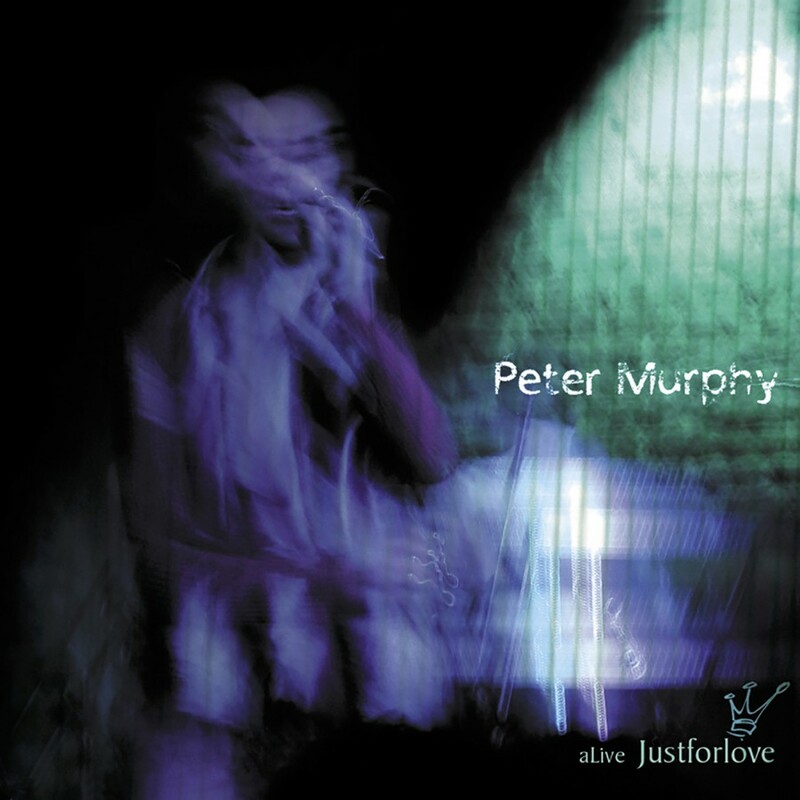 All the Peter Murphy favorites are included, as well as a cover of Elvis's "Love Me Tender." Released July 2001 on Metropolis Records.